Pressed for time? Looking for something uncommon and sophisticated? Looking for unusual gifts? 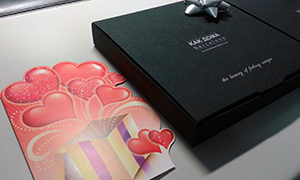 Our team will find, order and assure a fast and safe delivery of your perfect gift. Even if there is almost no time left until an important event or if you are looking for the ideas of a gift for a man who has absolutely everything, as it seems, – we are here to help you! 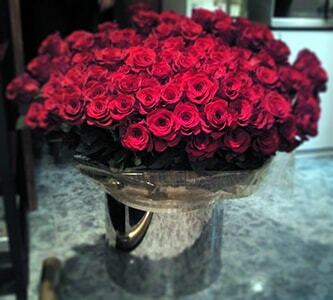 The flowers as a gift are considered to be one of the traditional symbols of showing love and cordiality. We can order and assure the delivery of the necessary flowers (of any type and quantity) or create a unique, peculiar bunch which will not leave cold anyone. 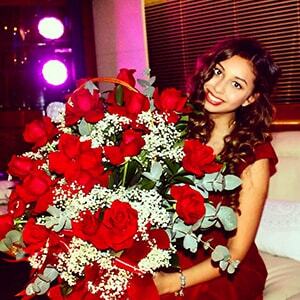 We understand that when you give flowers, you wish to express your personal feelings and a special attention towards the important person. That is why during the selection of flowers we take into account the state of mind, the character of the person and the situation. We choose only the freshest flowers, select and order the bunches of flowers made by the creative professionals, try to communicate the original idea and to overcome the expectations. It is not surprising that sometimes people forget about the important date and they have to search for solutions in the very last moment. We value the quality and the meticulous organization of the service in advance but thanks to our large experience of working with urgent orders. Of course, we are always ready to help the client and to offer him the best within a short time. Moreover, we are proactive and next time we will remind you about the important date ourselves. The gifts play an important role in our life. But, unfortunately, we don’t always have time for its search and purchase. You only need to tell us what you are looking for and we will find it in the shortest time, order it and deliver the necessary object if needed. We offer you shopping without any stress. 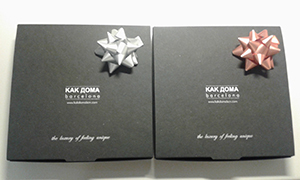 Thanks to the collaboration with the leading brands of Barcelona, we will hand over the gift you had been looking for so much time, in a fast and precise way. 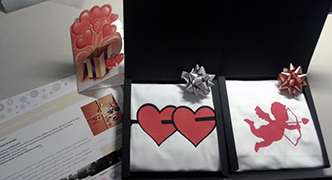 The choice of the gift is not an easy task, so that if you don’t know which present to make, don’t worry, we will help you to surprise your loved one. 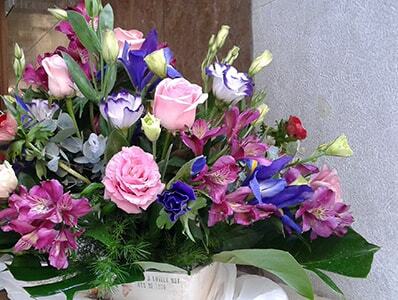 We have a plenty of different ideas: from the composition of an extraordinary bunch of flowers to the creation of a special, personalised present.